Whether you’re headed home for the holidays or surrounded by people who actively voice an opinion different than your own, there is no doubt that having conversations about sensitive subjects can be challenging. 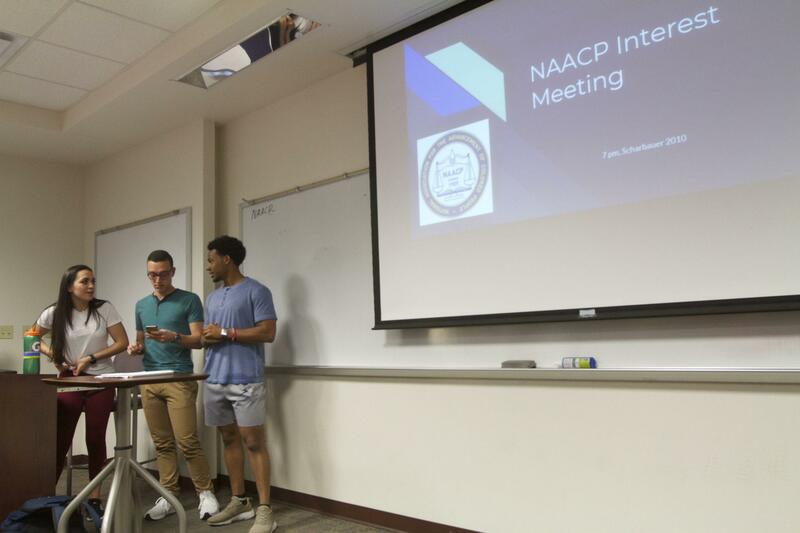 A group of students are successful in their efforts to bring the National Association for the Advancement of Colored People (NAACP) chapter back to campus and plan to discuss ways to bring awareness of equality. 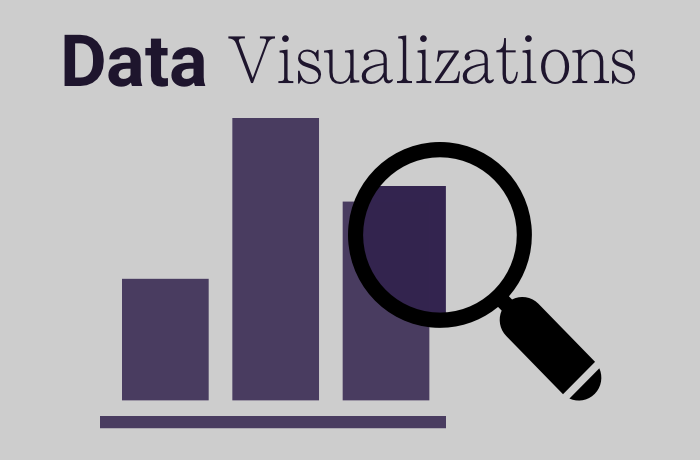 An exploration of the TCU fact book presented in several data visualizations. 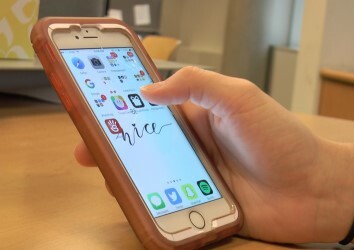 Pocket Points is a new app where students can earn rewards by locking their phone in class. 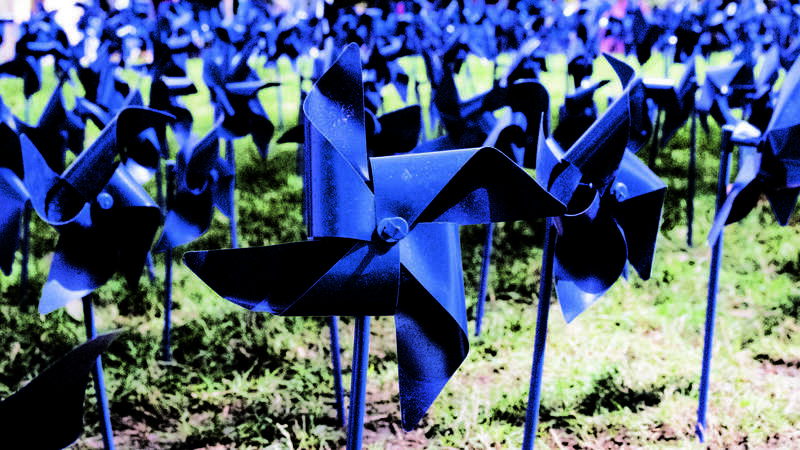 TCU's annual Pinwheel Project raises awareness for child abuse prevention. 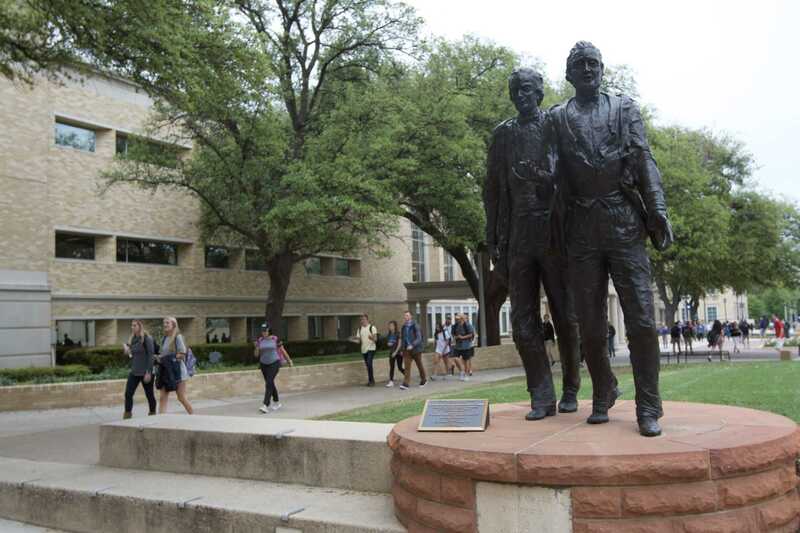 Chancellor Boschini emailed students about the new university-wide committee that focuses on diversity issues on campus Monday. 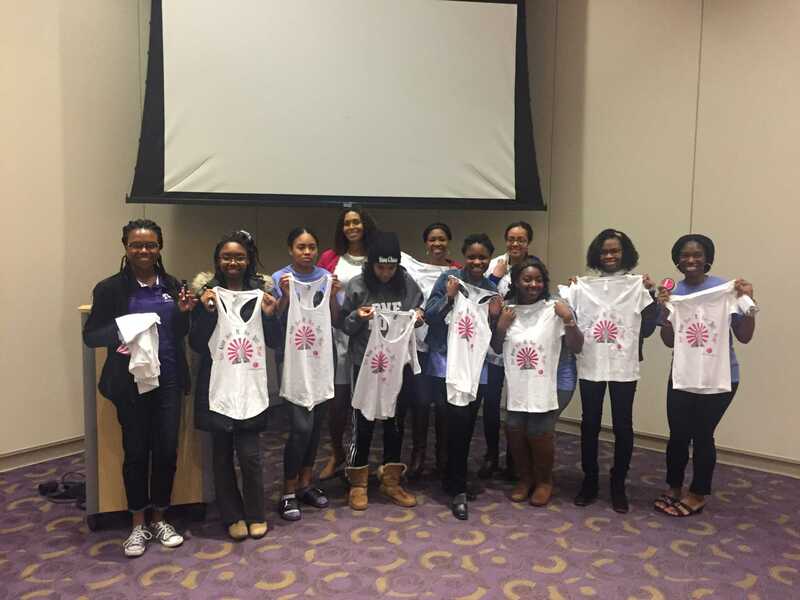 One new organization promoting natural hair on campus is creating community and inspiring women to love their hair. 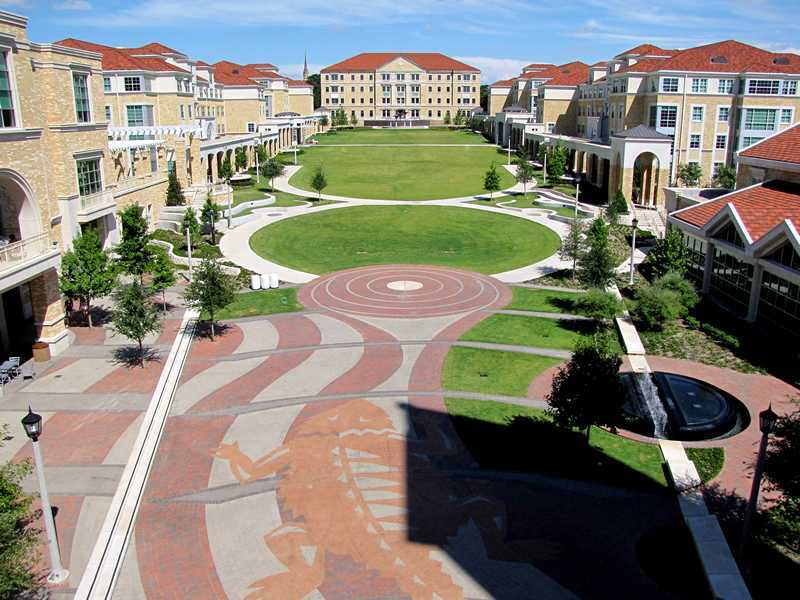 Provost Donovan wants testing centers to stay as is. 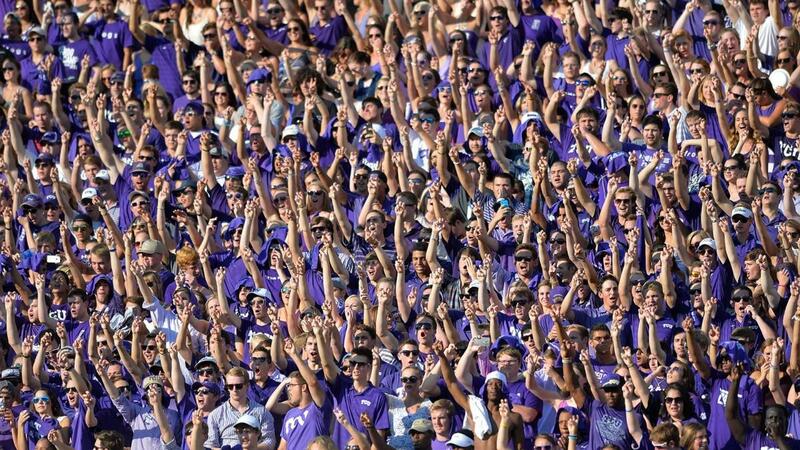 Student attendance has grown this season due to a better record and new facility.